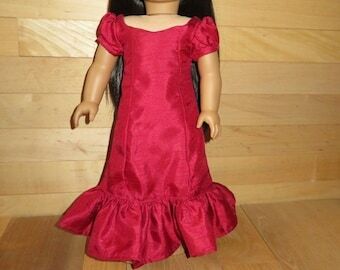 Hand made Regency era Gown and fichu, for 18-inch American girl dolls. 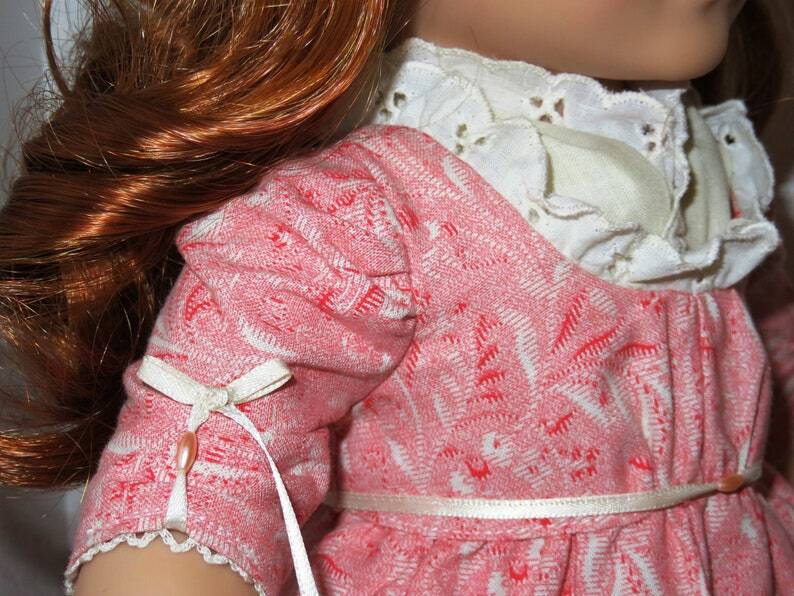 Includes: one hand made dress and fichu. 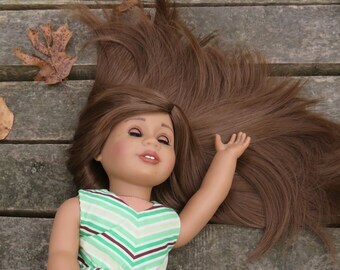 No doll. 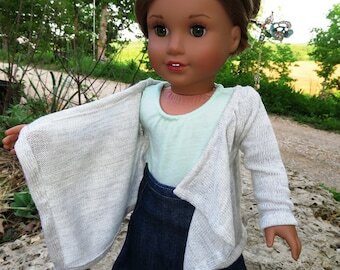 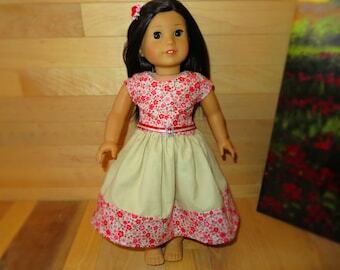 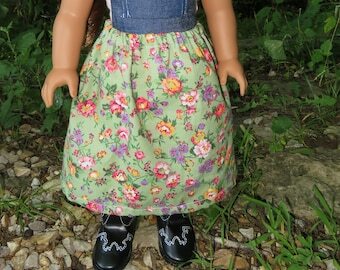 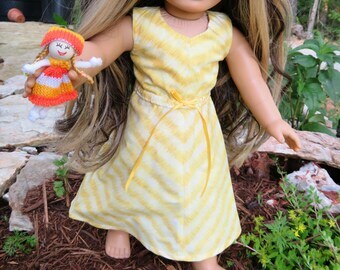 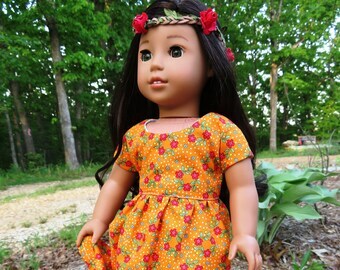 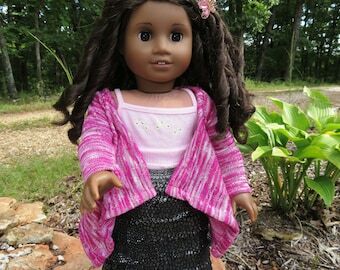 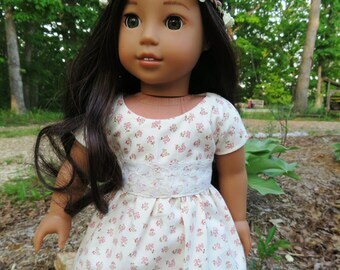 SewSimplyPrettyAlso fit madame alexander 18-inch dolls.